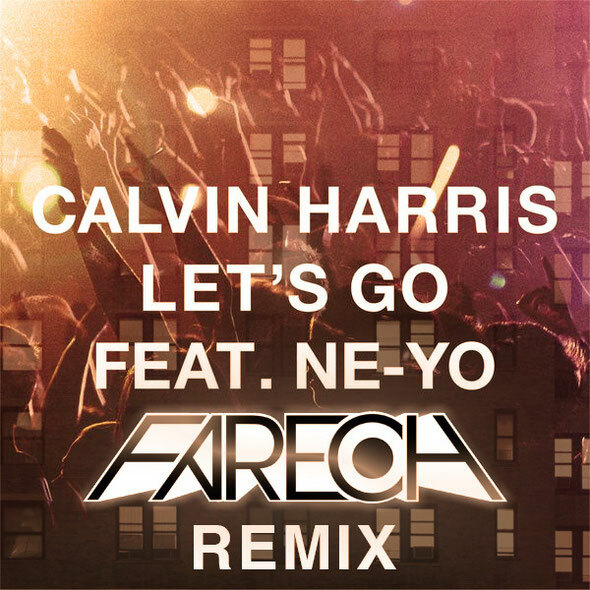 Fareoh is giving away a custom remix of Calvin Harris' hit ‘Let's Go’ featuring Ne-Yo. The up and coming 20-year-old big room progressive DJ/producer has just embarked on Kaskade's Freaks of Nature tour tour and is giving this track to his fans to get them pumped for his live performance on the tour. All Fareoh asks in return for the free remix is for fans to simply Tweet the track or put it on their Facebook page by ‘Paying with a Tweet’. Fareoh: "As I get ready for the biggest tour of my life, I wanted to give something back to my fans that has been killing it in my latest live sets. This is going to be a big summer for me, I have a lot in store and I can't wait to share it with you guys!" Fareoh's remix of ‘Let's Go’ (Soundcloud below) starts with the same components as Calvin's original, but then breaks into a new infectious melody with a highly energetic drop. With his custom edit, Fareoh takes this track from a radio smash to a possible dance floor banger, perfect for the summer season. Starting as an electro producer, Fareoh made the transition to more melodic house music after being deeply influenced by producers Pryda and Axwell. Since becoming a regular at New York’s Pacha, he has had the opportunity to open for some of the biggest names in EDM (Avicii, Guetta, Ingrosso, Morillo, Alesso, Calvin Harris, and more) all over the world from New York, Los Angeles, Ibiza, and more. 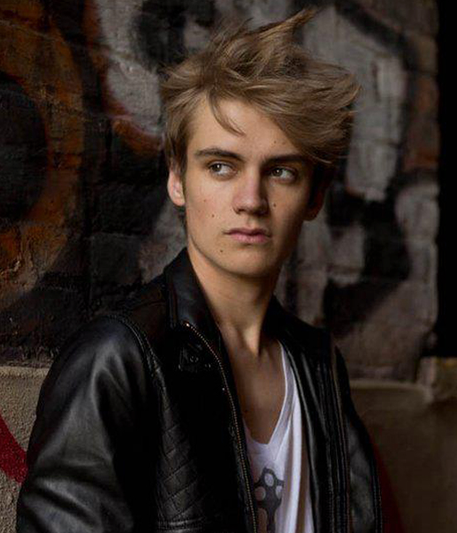 Now he is headlining shows at major venues such as Liv in Miami, LAVO in New York, and plays colleges all around the US where he is a favourite. He is currently supporting Kaskade on his enormous "Freaks of Nature" tour around America as the only support playing at all shows. It's in fact very complicated in this full of activity life to listen news on Television, so I only use web for that purpose, and take the newest information. This is the perfect web site for everyone who wants to understand this topic. You realize so much its almost hard to argue with you (not that I actually will need to�HaHa). You certainly put a new spin on a topic that has been written about for a long time. Wonderful stuff, just wonderful! Hi, I do believe this is a great site. I stumbledupon it ;) I may come back yet again since i have book marked it. Money and freedom is the greatest way to change, may you be rich and continue to help others.